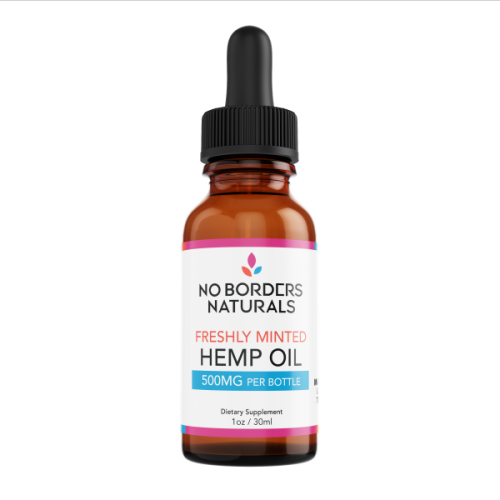 This is a 300mg Hemp CBD Pet tincture is made with high grade MCT (medium chain triglyceride) coconut oil. 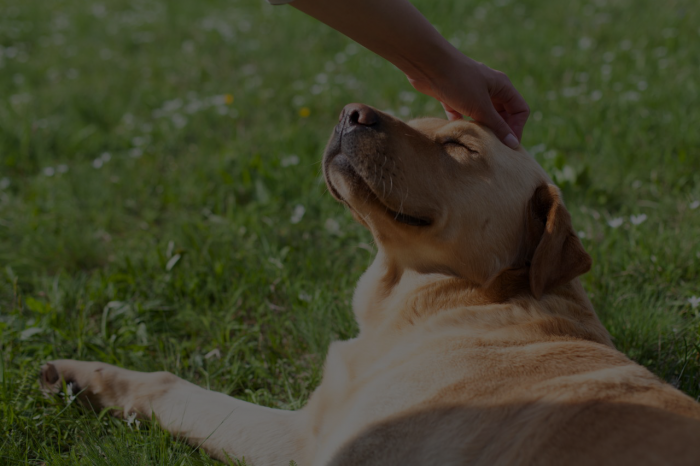 We always want only the very best for our furry friends. 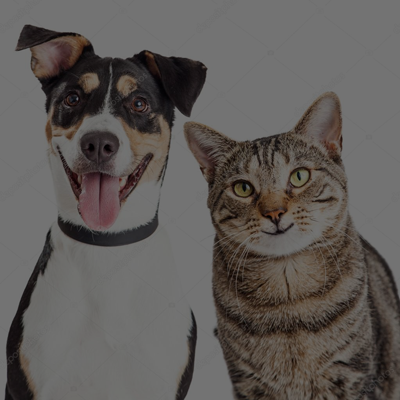 That is why we crafted this CBD tincture for our own pets. 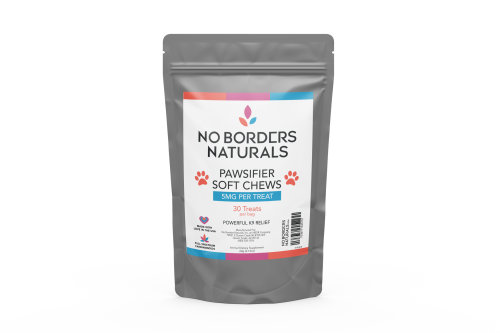 Made to Human consumption standards, our Lab Tested CBD Isolate pet products are good enough for you and built for your best friend. 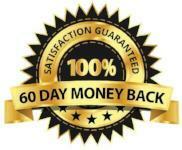 This tincture is known to calm active pets, reduce discomfort and improve mobility in older animals and we have even seen benefits in the animal’s coat and general happiness. 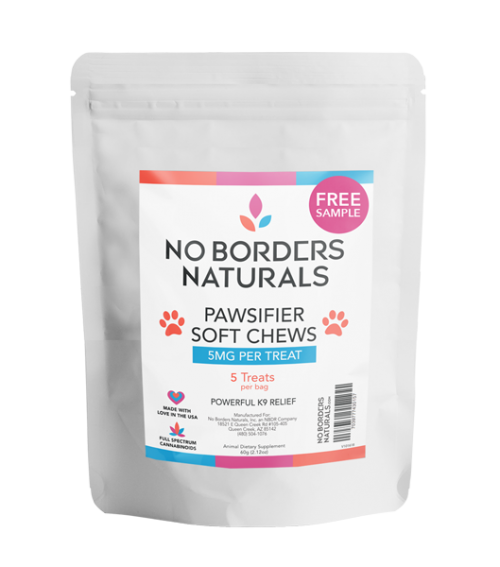 When your pet needs the very best, trust No Borders Naturals. My Huskies actually sleep! I know that sounds nuts but they have never actually slept through the night since we got them 3 years ago and one dropper of the No Borders Naturals CBD Elixer calms them down and helps them sleep like babies! My dogs love to bark at all sorts of things during the night. 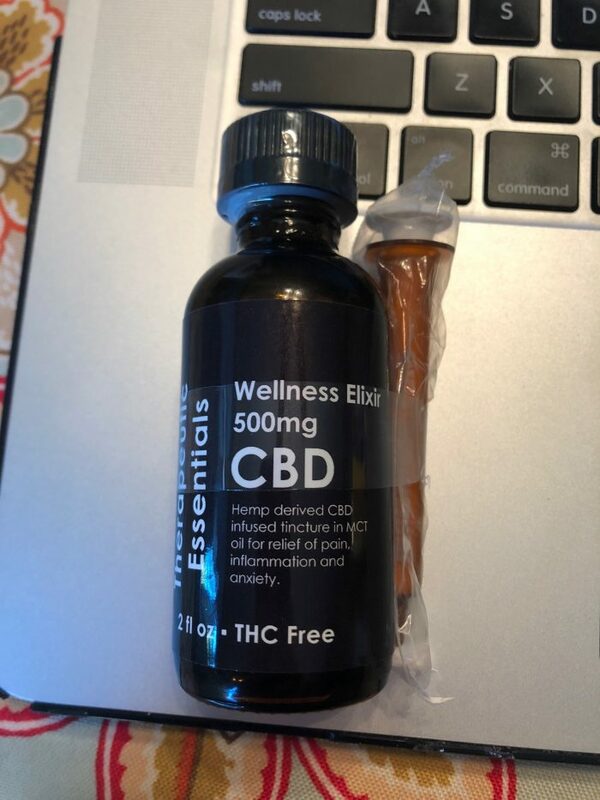 This CBD Elixer is just the thing to put these fur bubbies into calm mode right before bed and sleep well through the night!